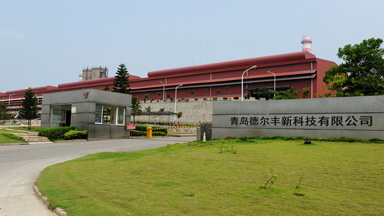 Qingdao Derfeng New Science & Technology Co., Ltd.
Qingdao Derfeng New Science & Technology Co., Ltd is a incorporated company specializing in manufacturing of beer fresh-keeping container and mini beer machinery in China. Based on solid capacities, keeping on importing technologies from Germany and catching up with the most developed trend of the world brewing, we now can make different kinds and series of beer fresh-keeping containers with various functions. And we can also make and design automatic pouring and cleaning machines for the beer containers, mini fresh-beer machinery, which offer customers guarantee of improving their efficiency and realizing standardized management.